Are you looking to take the next step with your firearms training? 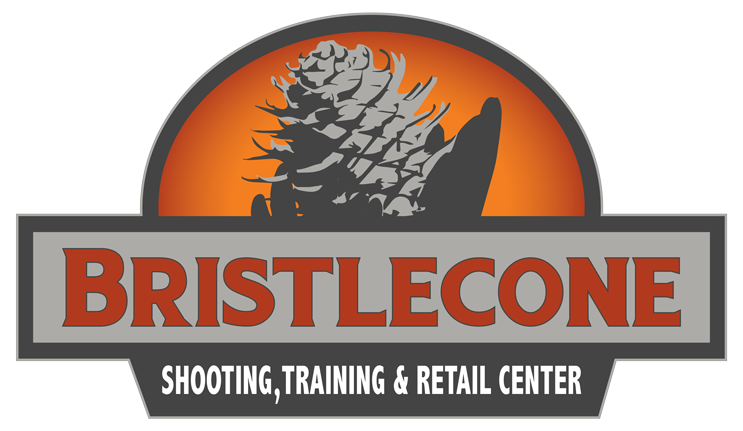 Scenario Based Training and the Bristlecone Shoot House may be right for you. Read about this cutting edge training technique below. Scenario Based Training is the latest training technique that is available to civilians. At Bristlecone, we use Simunitions (need trademark symbol)-converted live firearms and corresponding ammunition, protective gear, holsters and other environment specific aids to give students a safe and realistic experience within emotionally charged and realistic scenarios played out in the Bristlecone Shoot House. Students will get a practical sense of their response to concealed carry situations when their adrenalin is high and they are required to call upon their previous training to respond. The Bristlecone Shoot House is a training environment with moveable walls, furniture and appliances that can be arranged to create a number of scenarios for students to participate in. It gives students the opportunity to hone their skills in a venue that approaches real world conditions. In addition to the Shoot House environment, our Scenario Based Training also incorporates our Ti Outdoors Virtual Simulator. The Ti Outdoors Virtual Simulator is a state of the art training tool in which realistic scenarios are presented to the student to test and evaluate their responses and reactions in a digital environment. Students are debriefed directly following each scenario (digital or Shoot House), giving them an opportunity to discuss their responses and reactions with the instructor while the experience is still top of mind. Look for scenario only training opportunities on our calendar here.